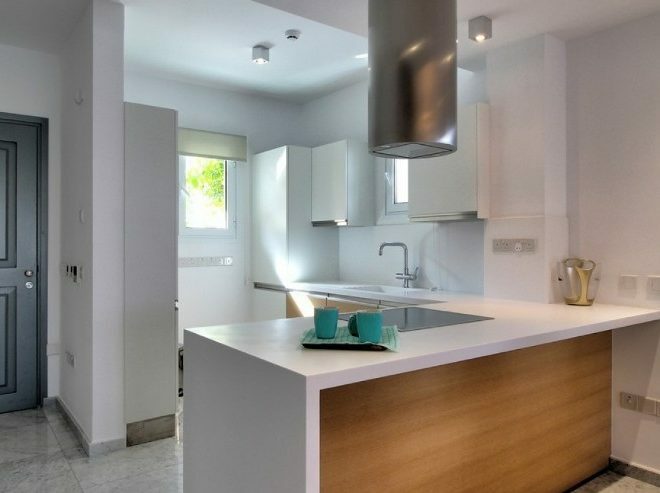 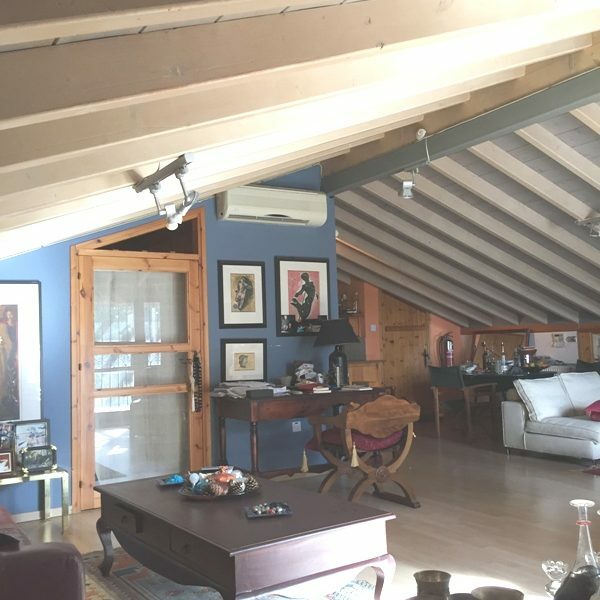 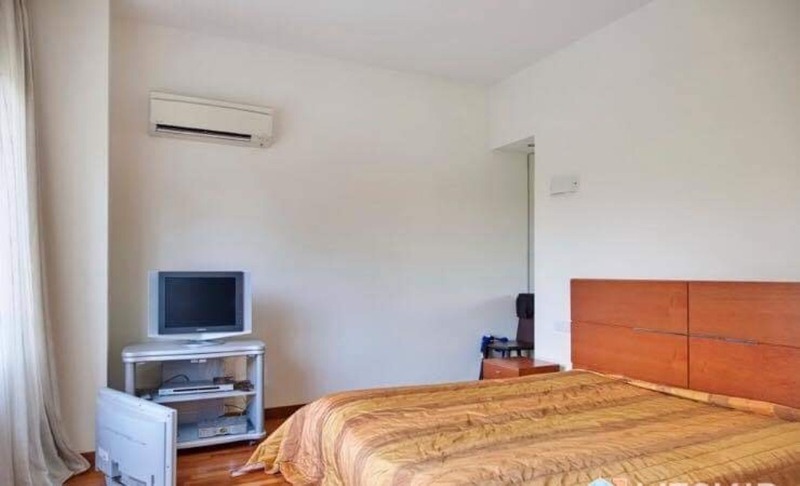 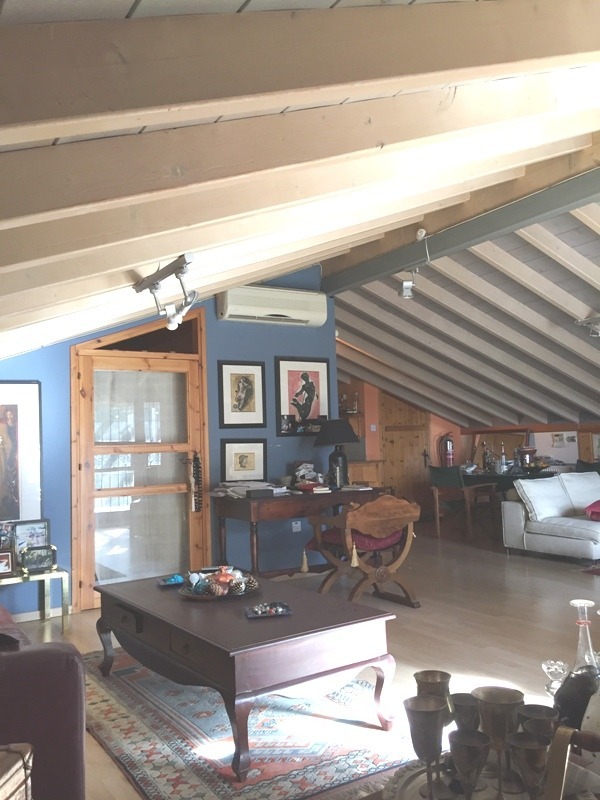 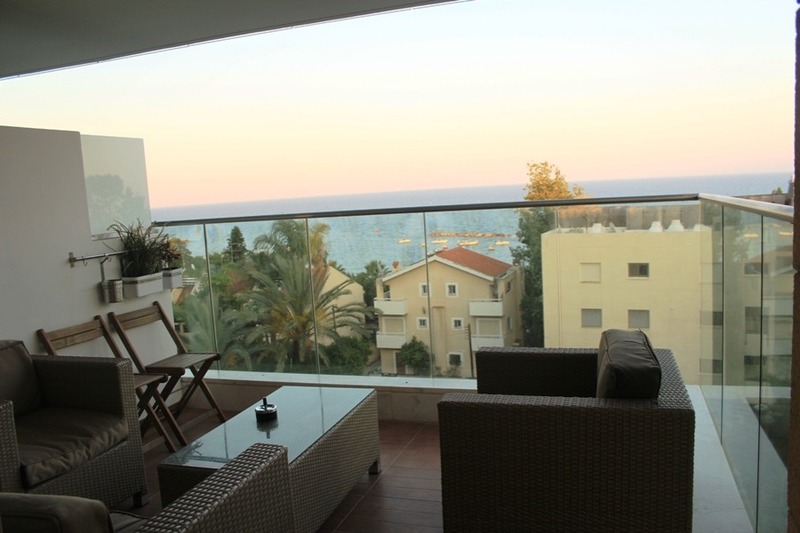 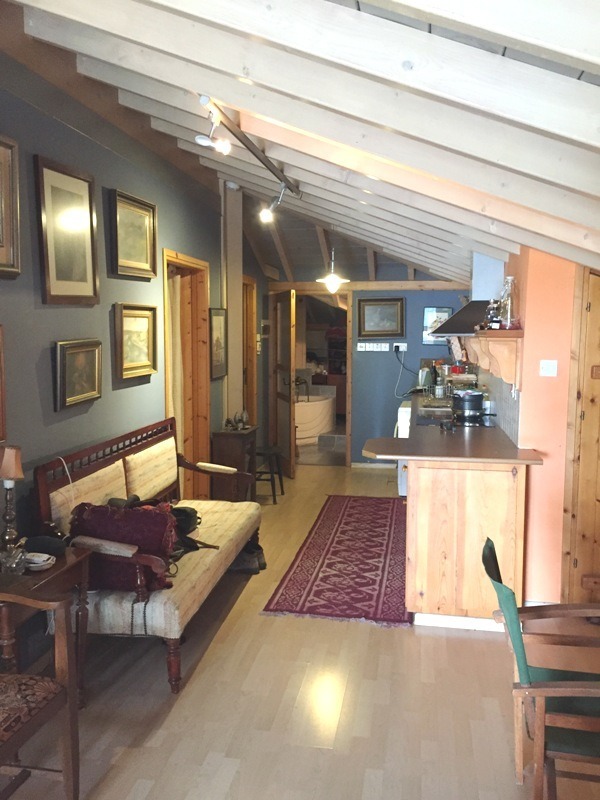 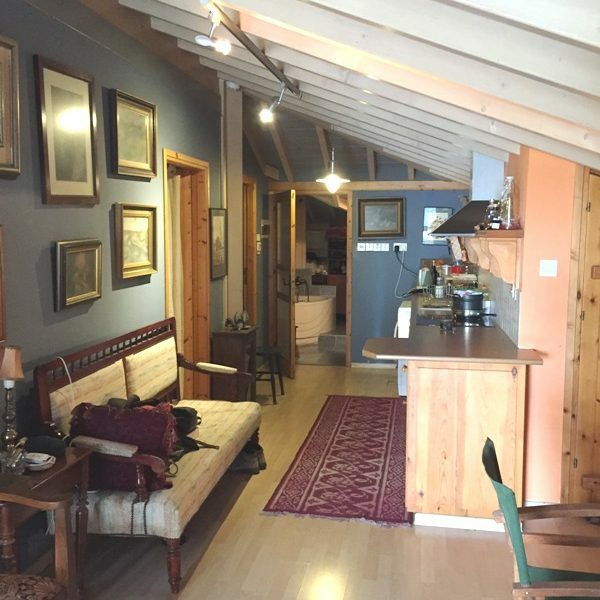 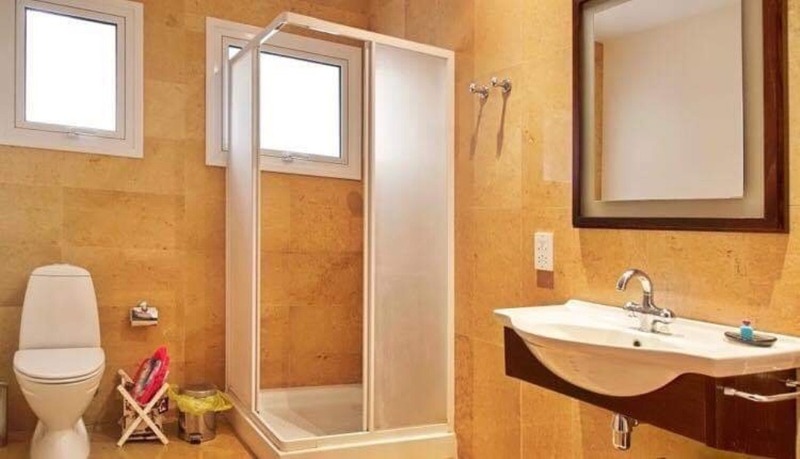 Limassol Property, 2-Bedroom Loft Apartment. 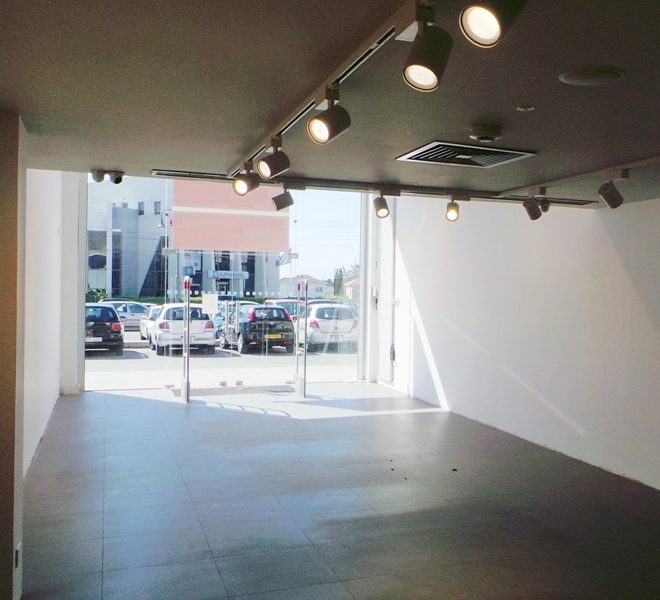 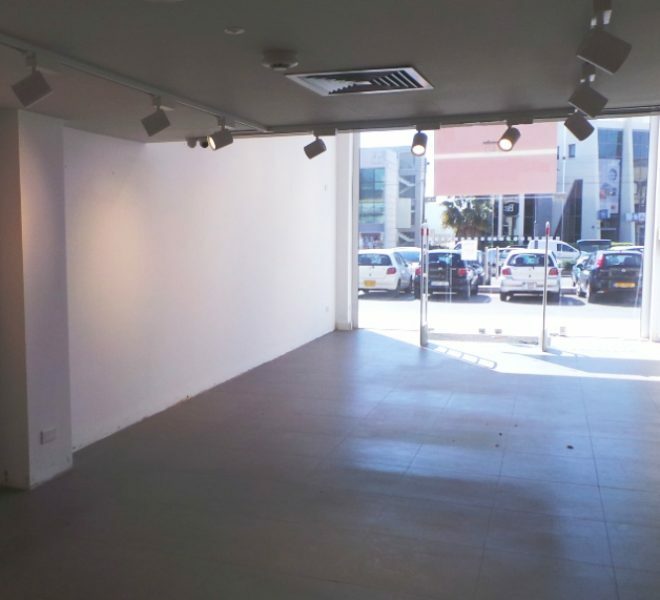 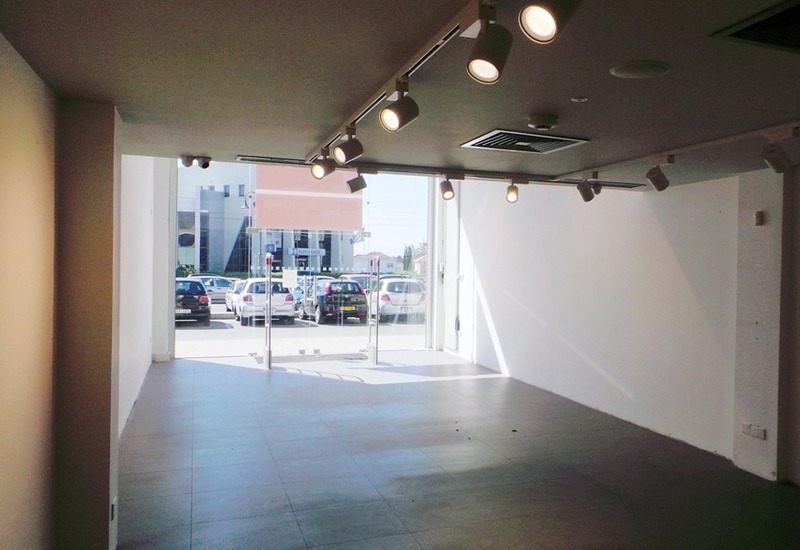 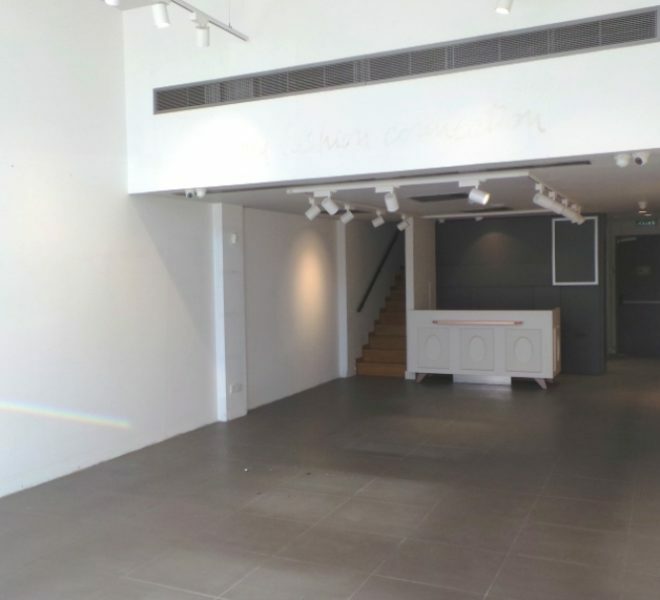 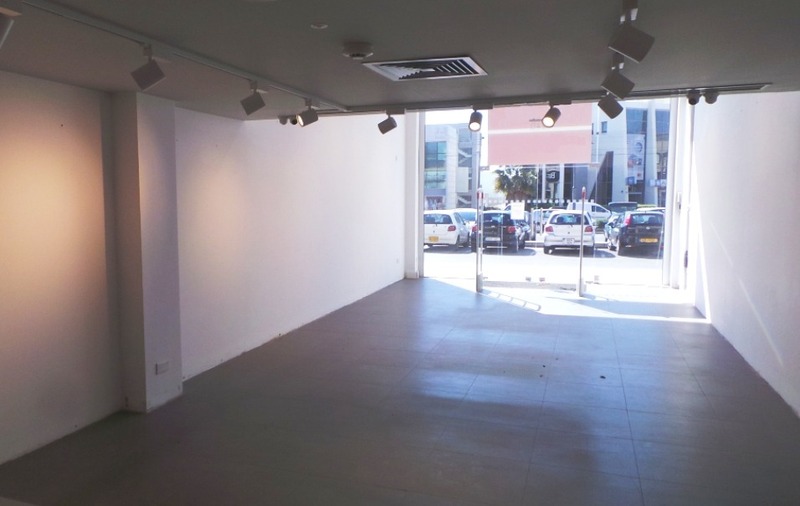 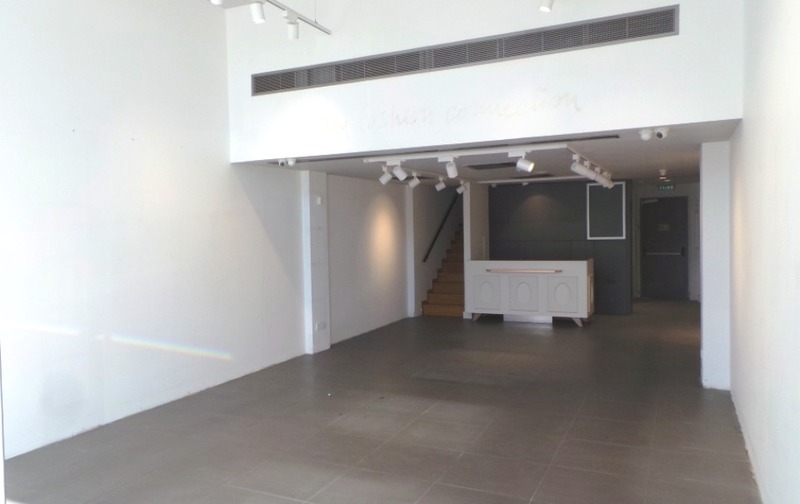 Limassol Property, Shop within the Complex. 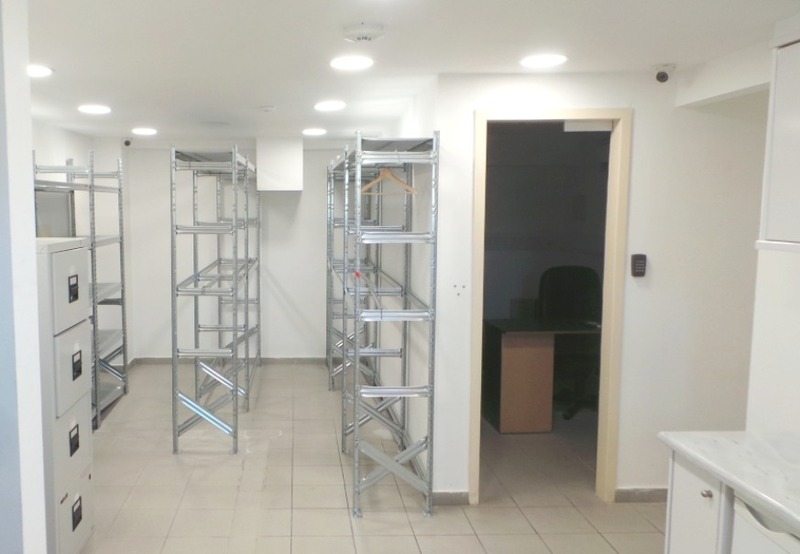 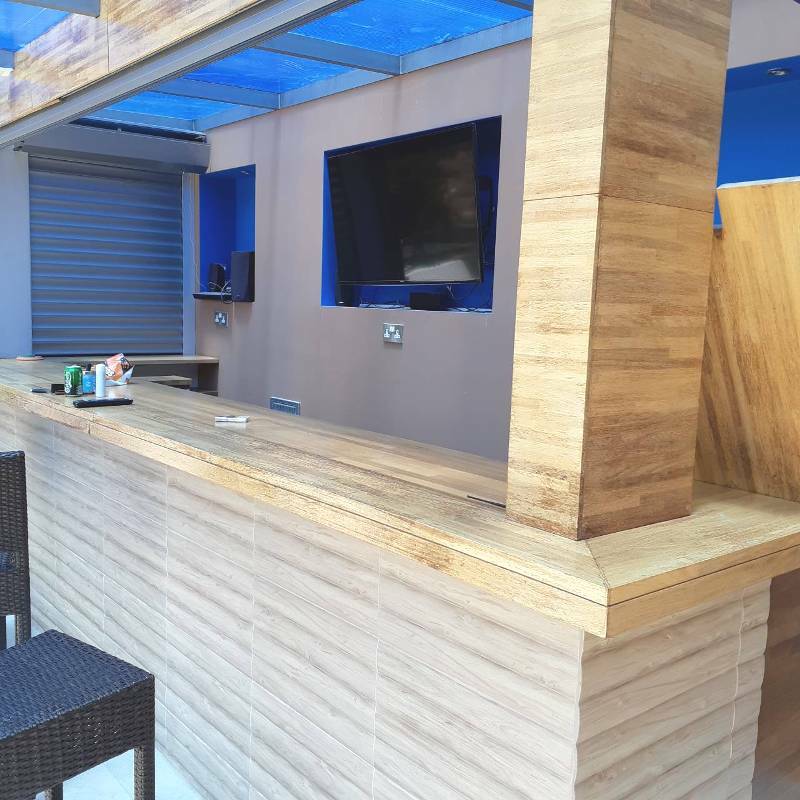 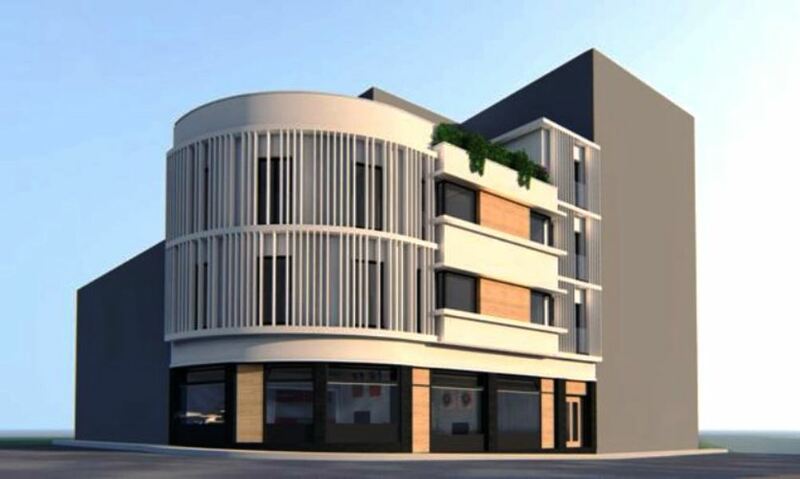 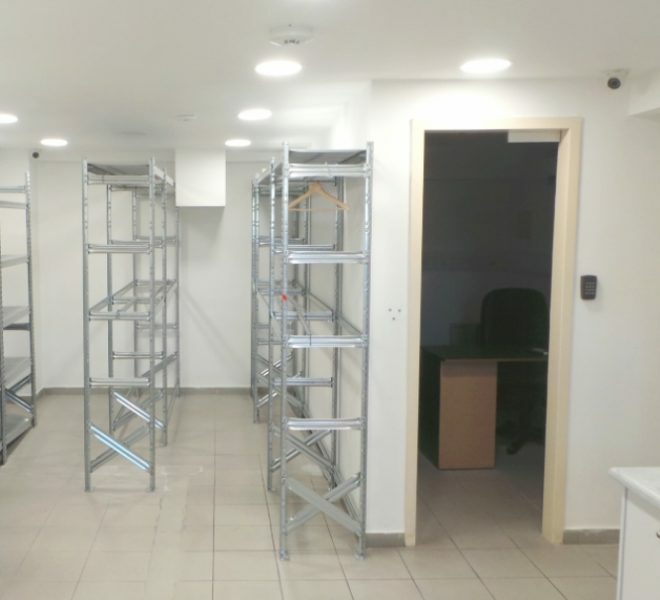 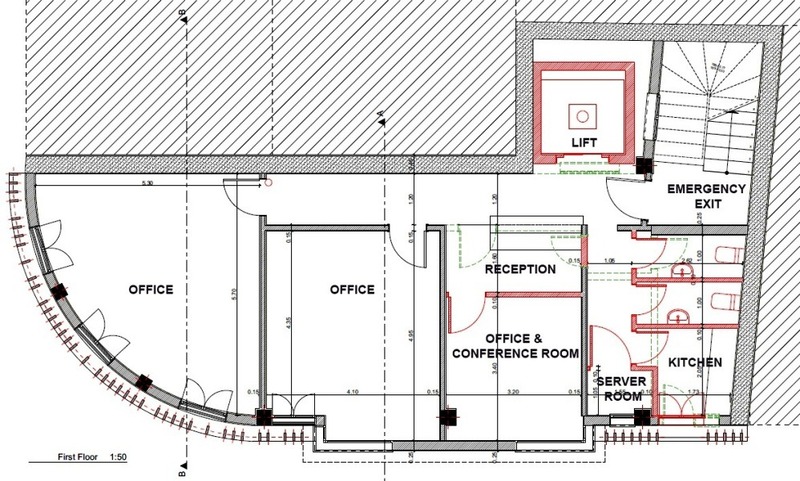 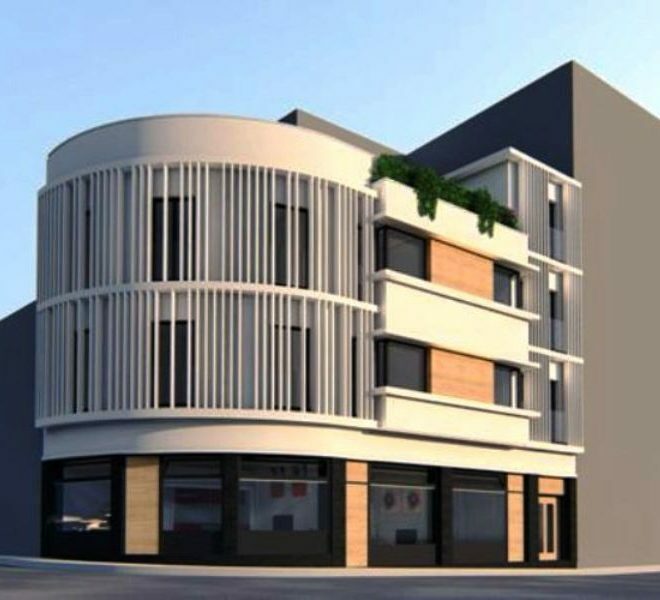 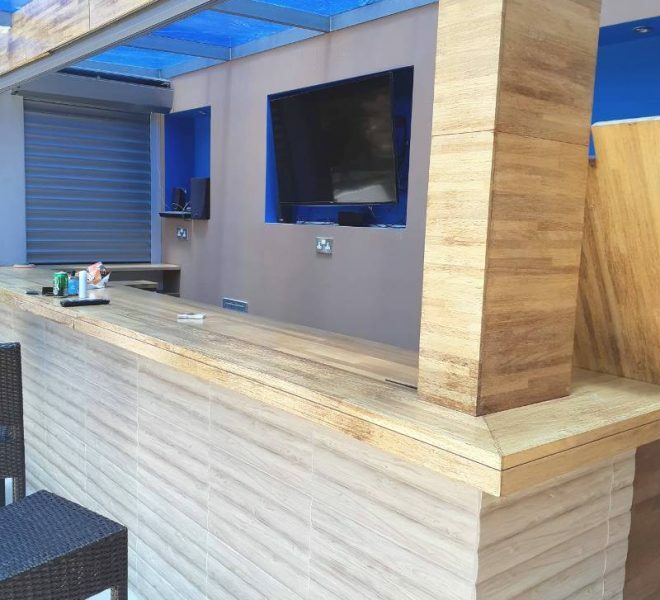 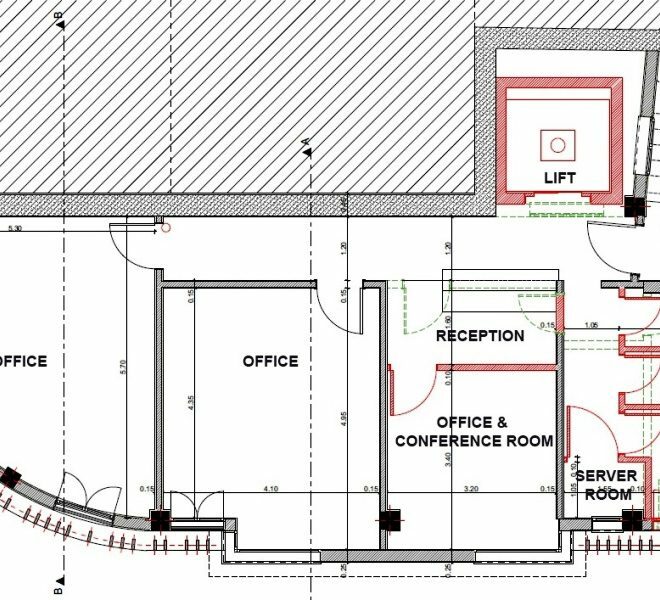 Limassol Property, Modern Office Spaces. 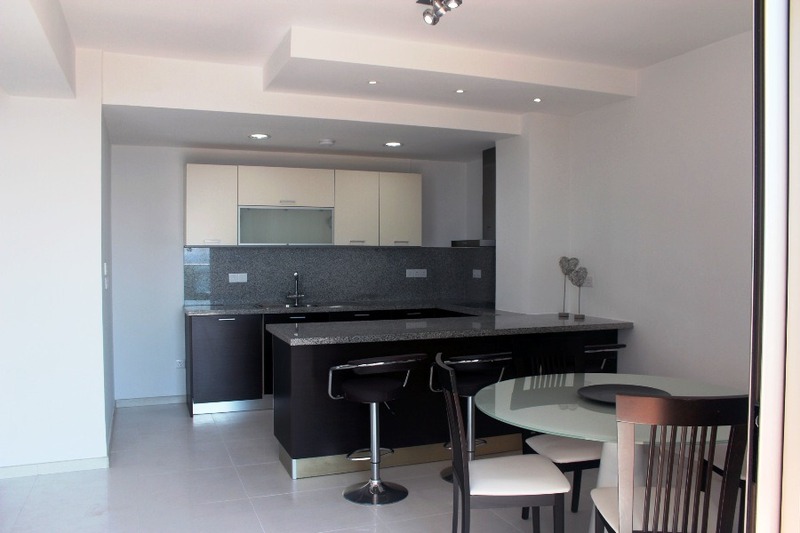 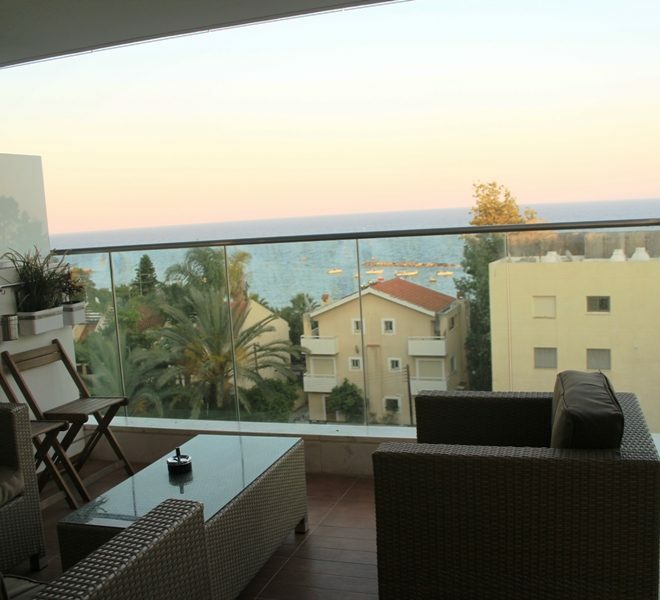 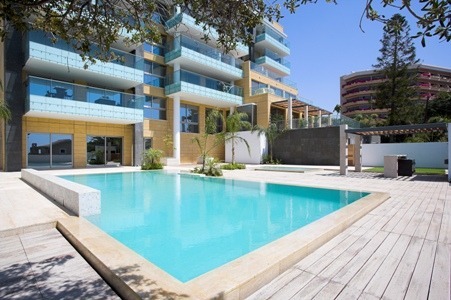 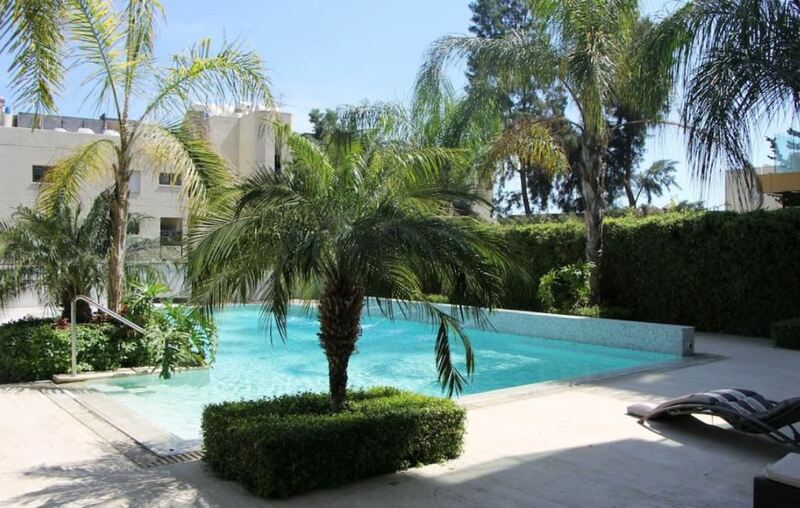 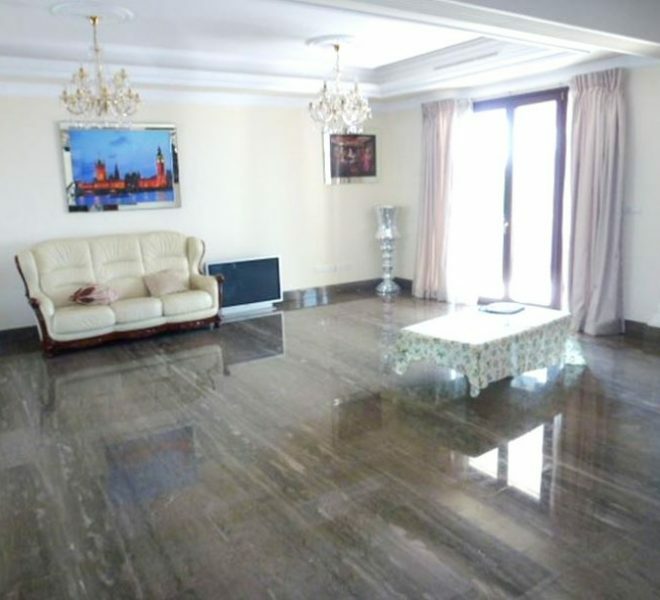 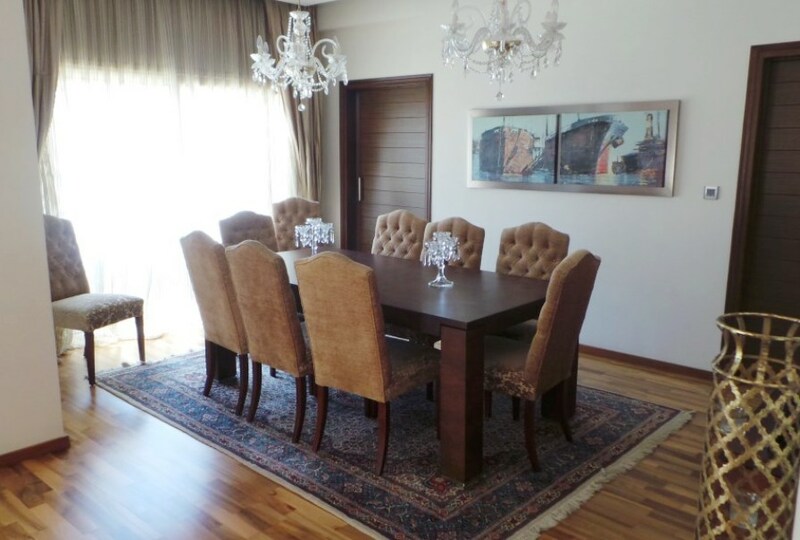 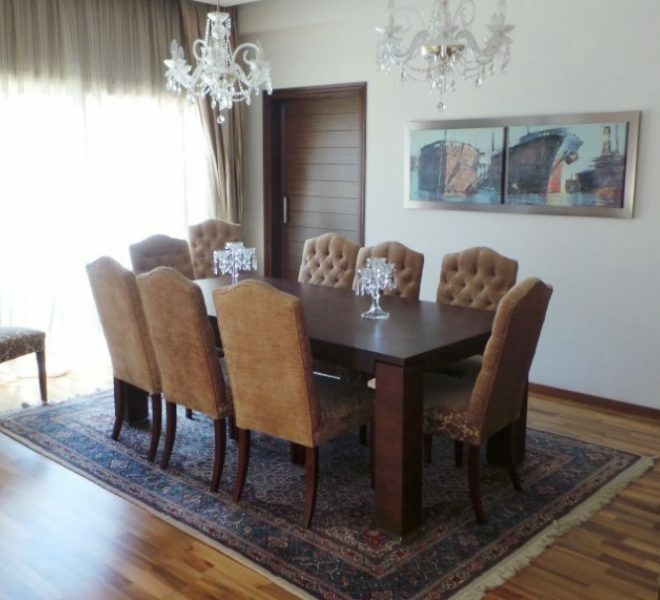 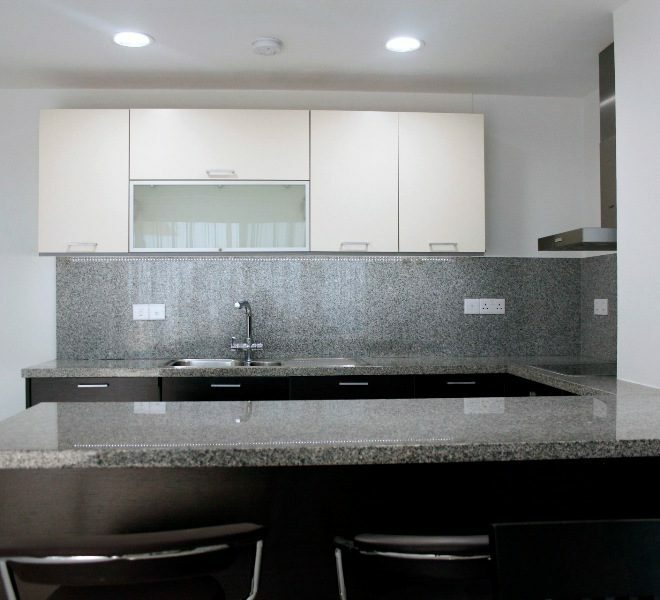 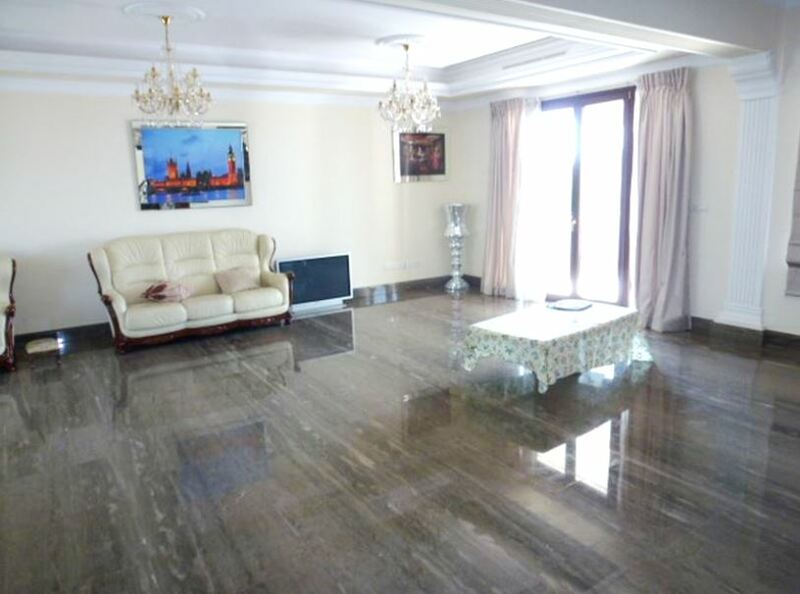 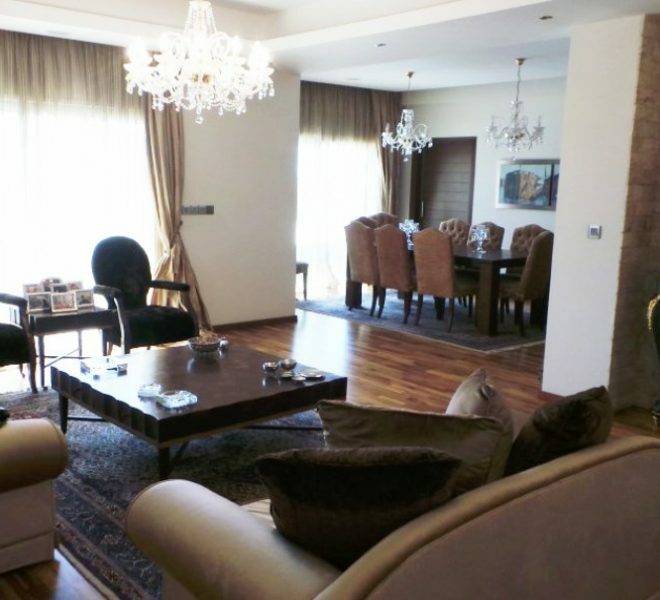 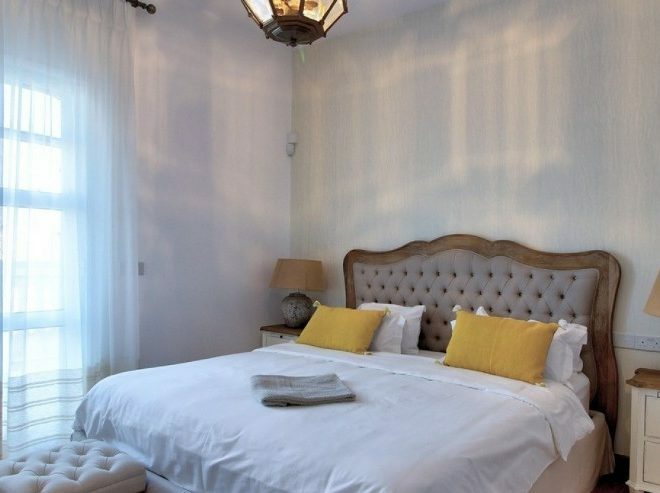 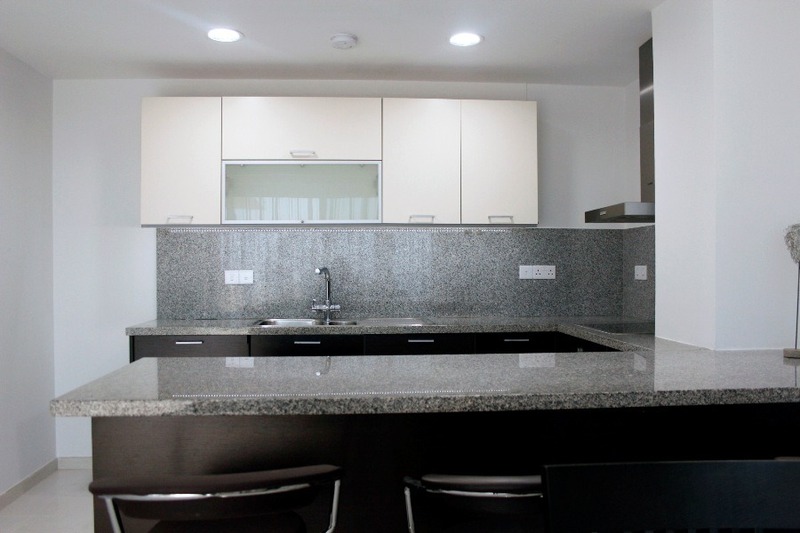 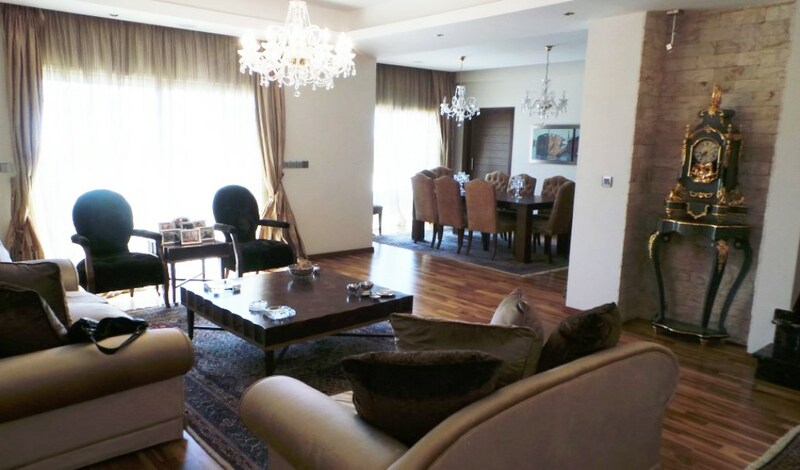 Limassol Property, Luxury 2-Bedroom Apartment. 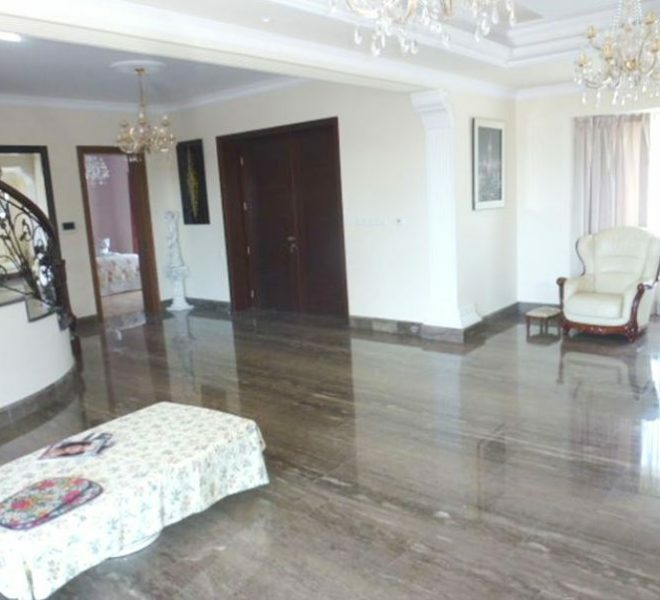 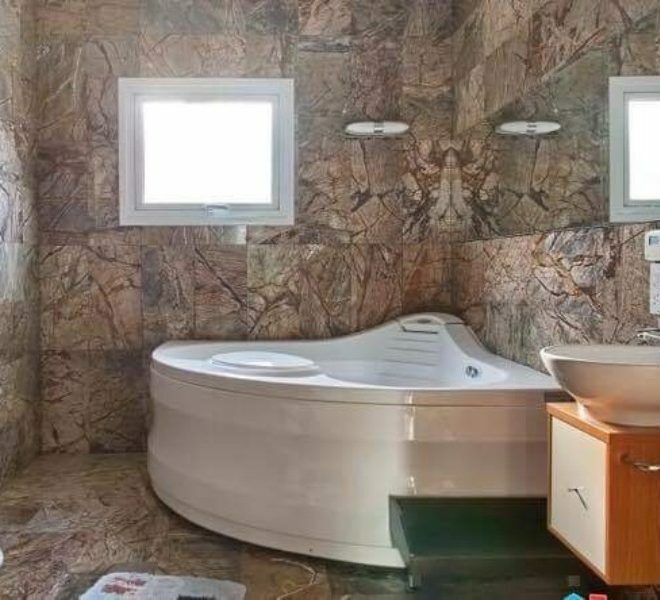 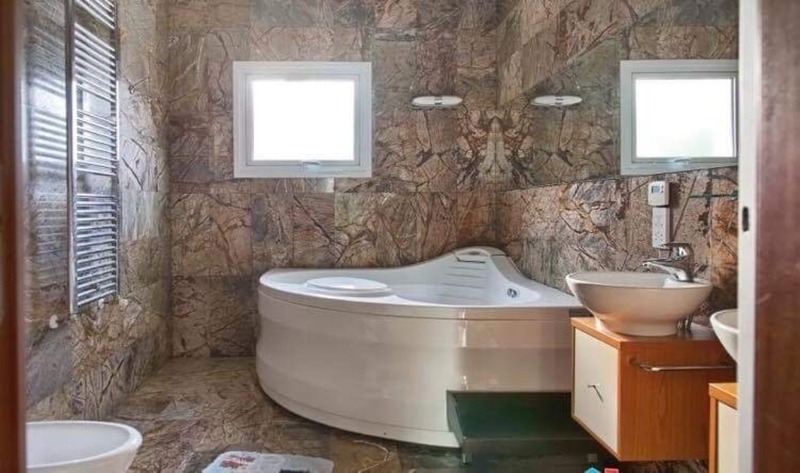 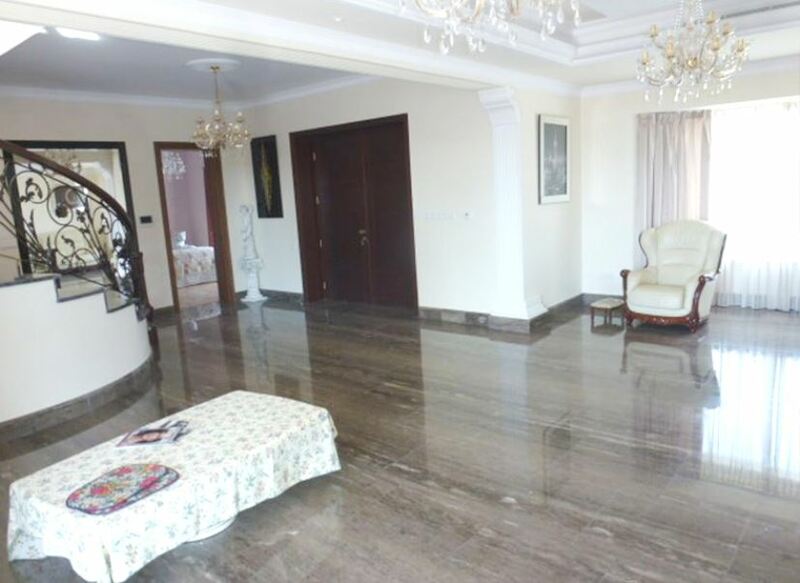 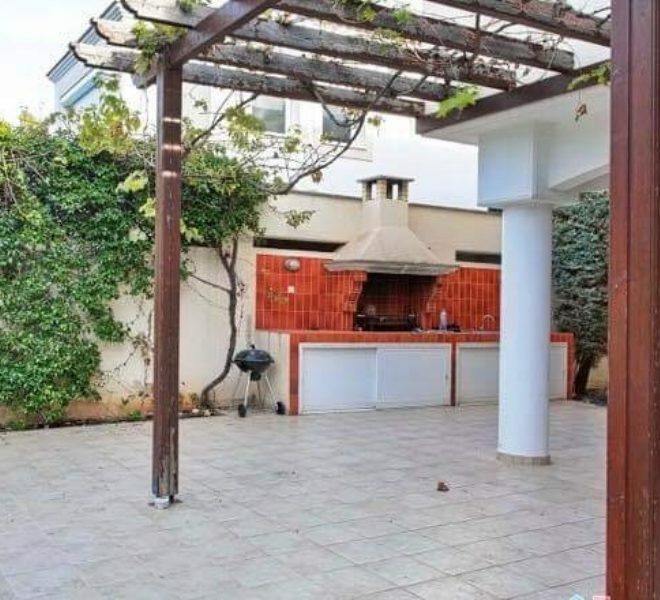 Limassol Property, Semi Detached Villa. 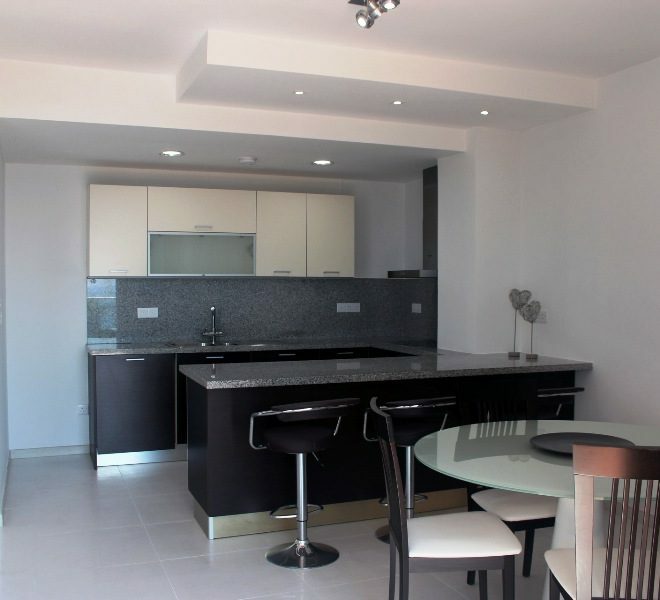 Limassol Property, Sea Front 2-Bedroom Apartment. 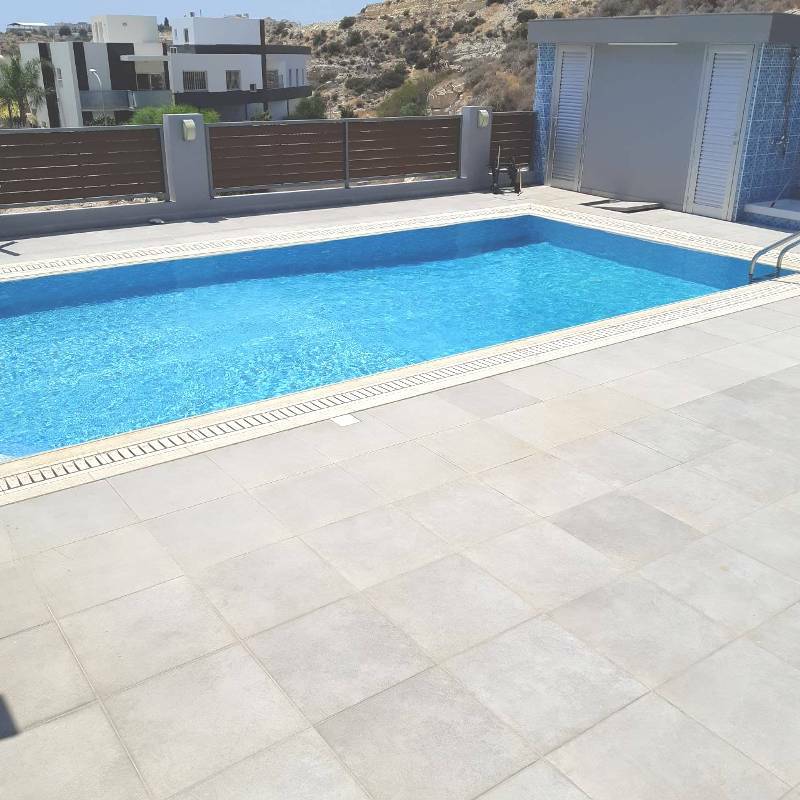 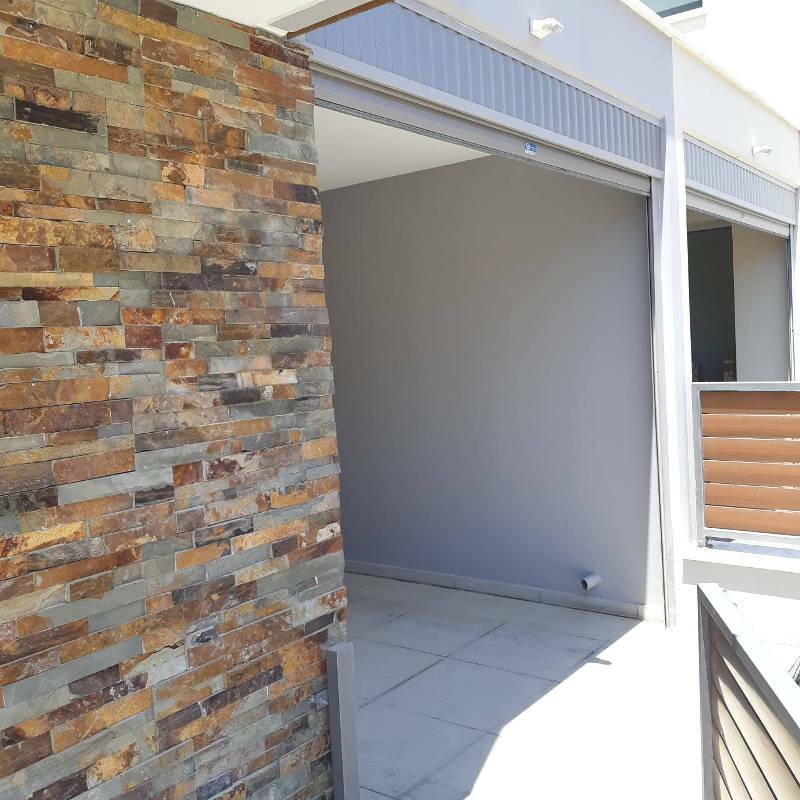 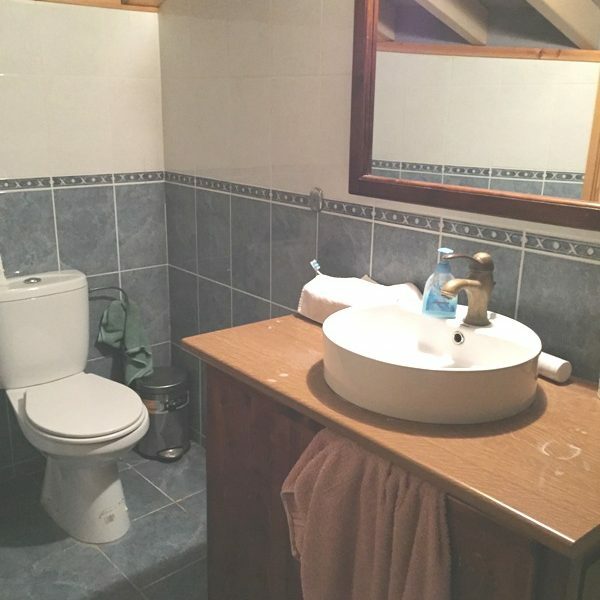 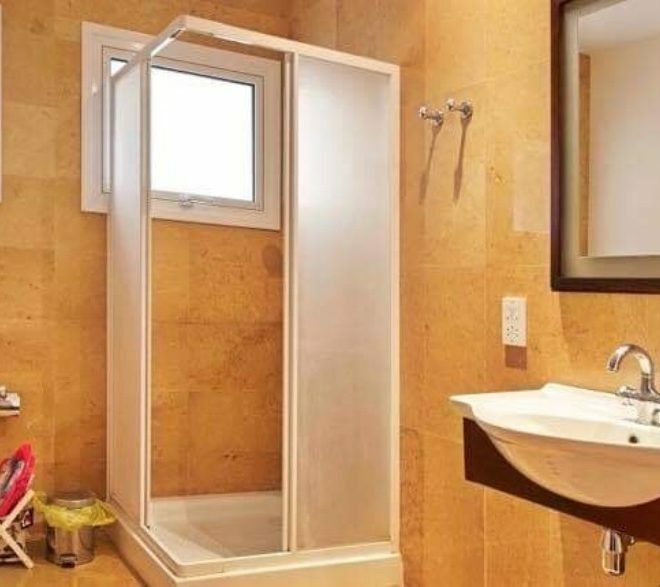 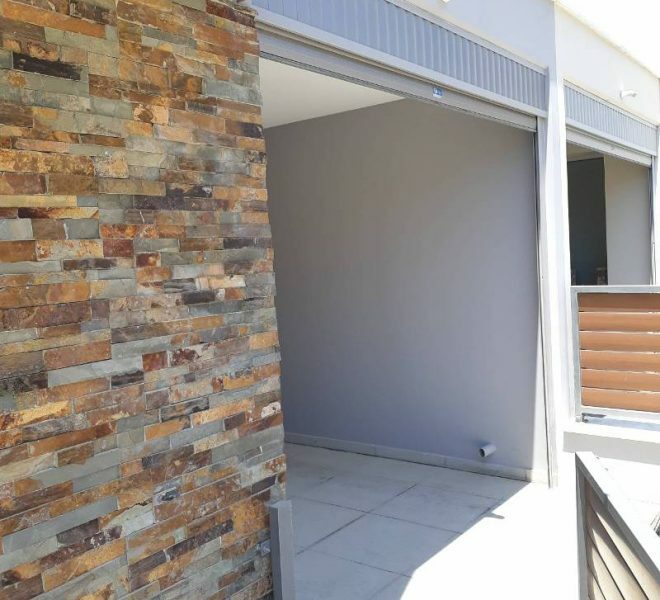 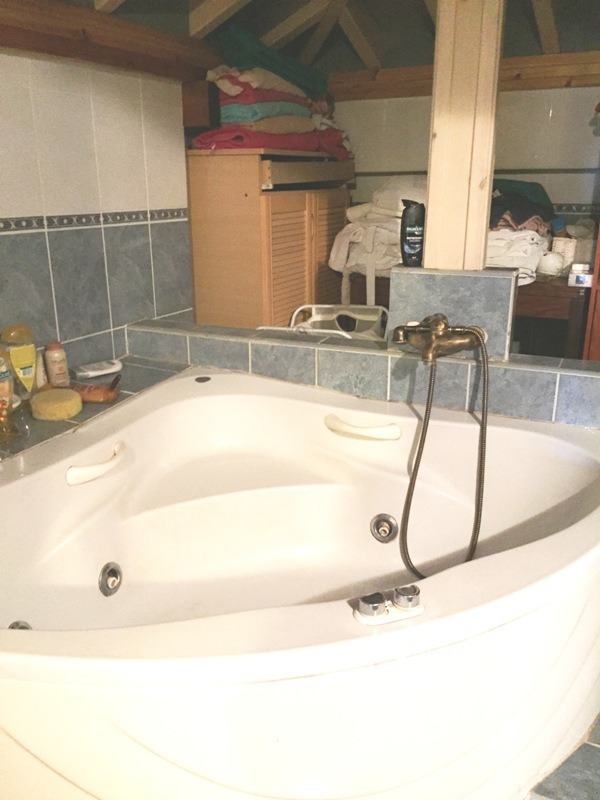 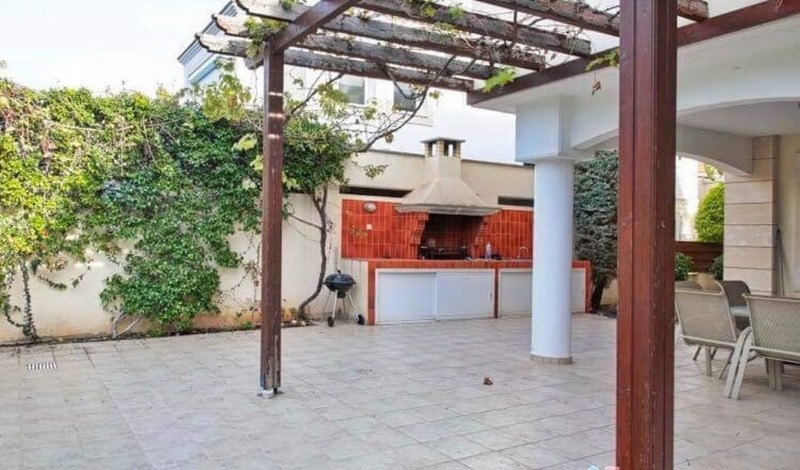 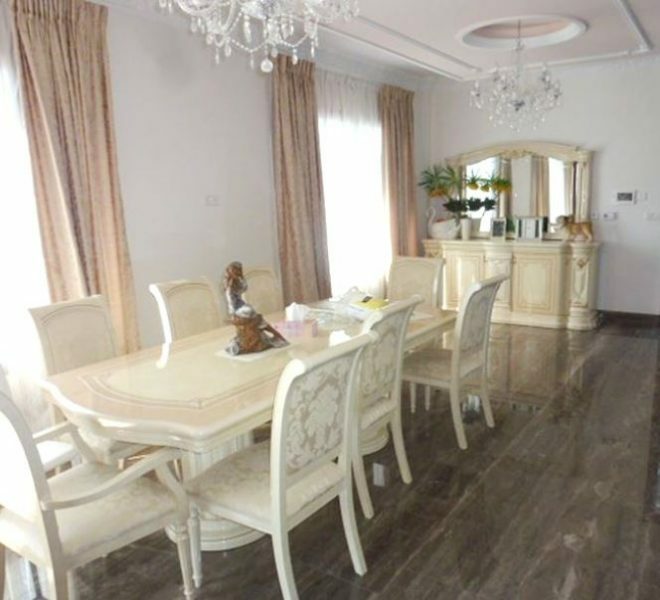 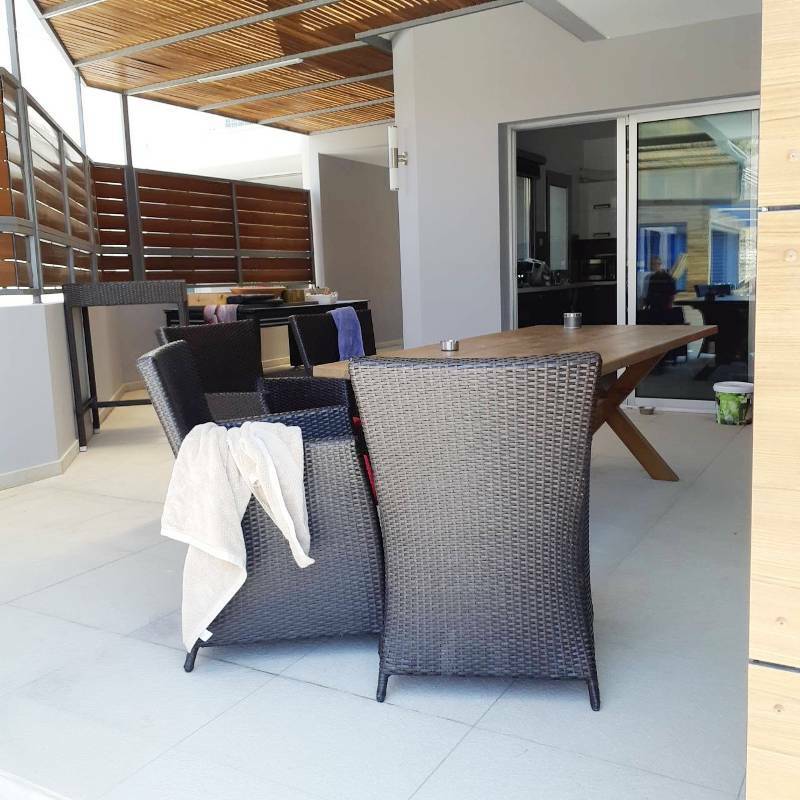 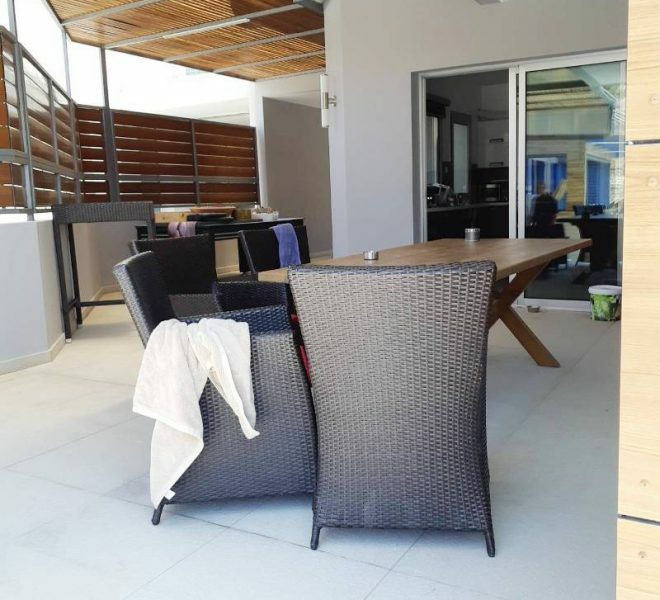 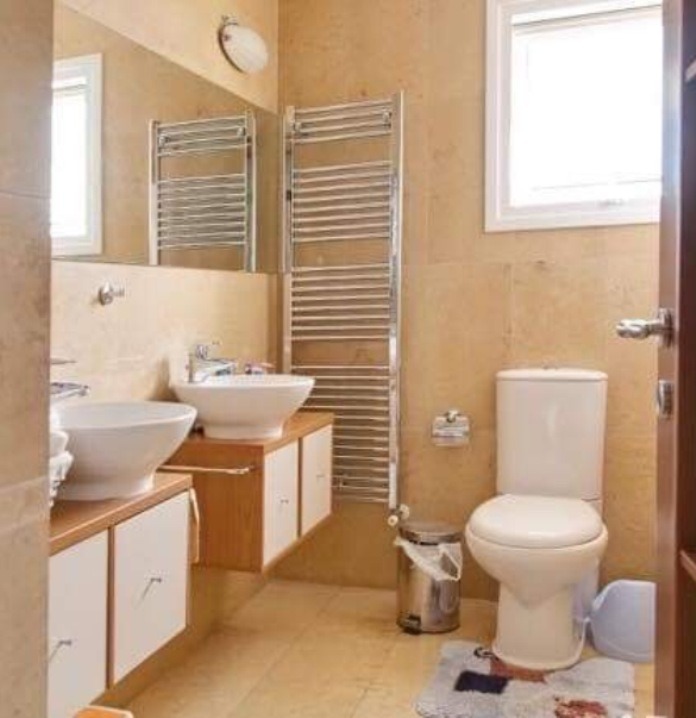 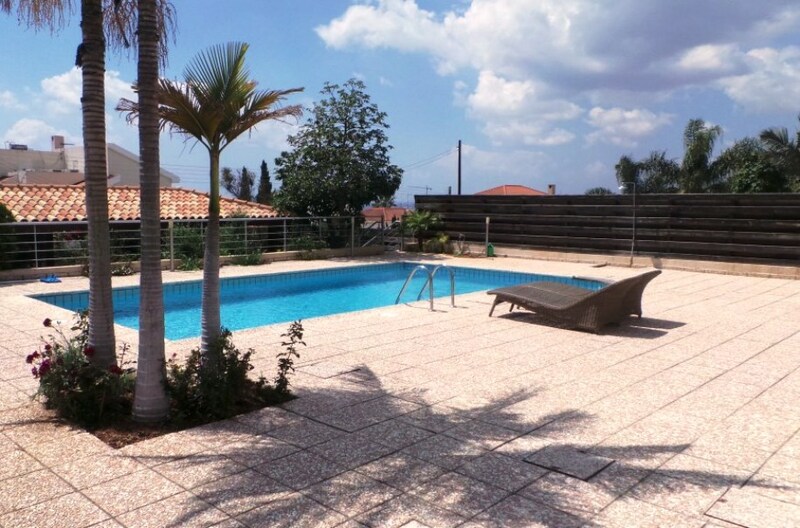 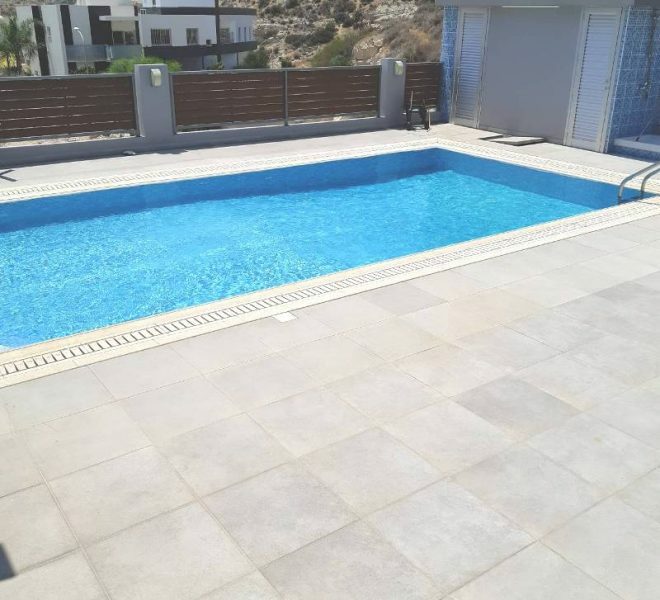 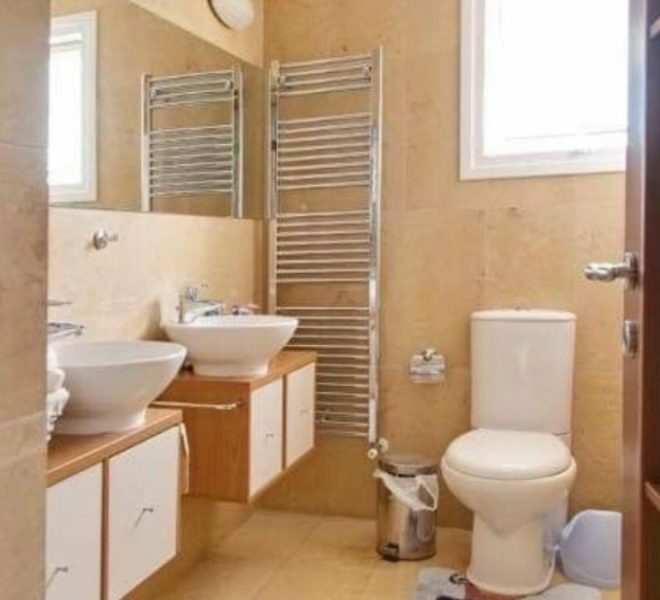 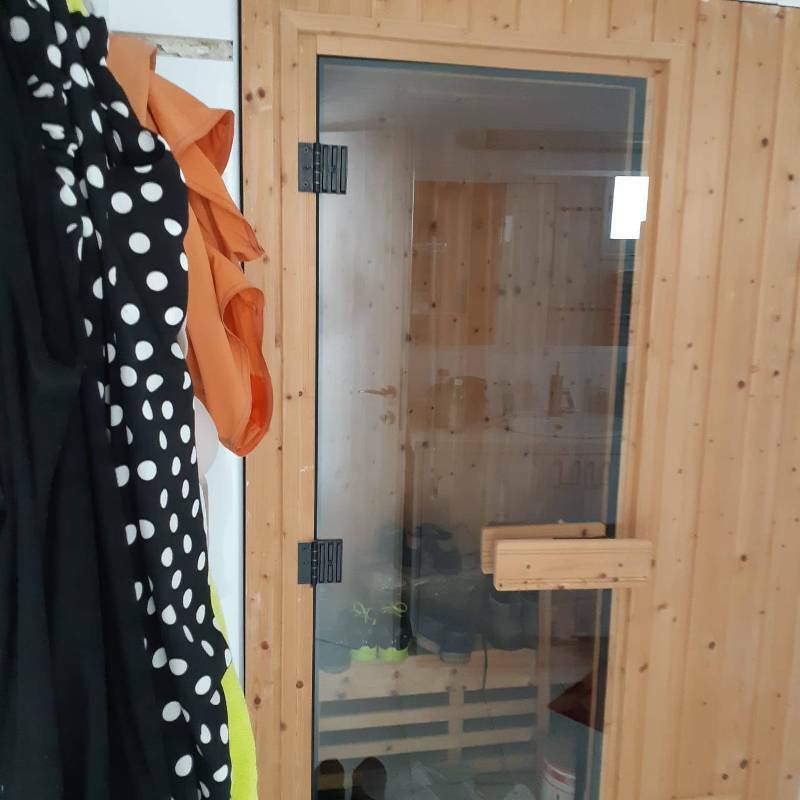 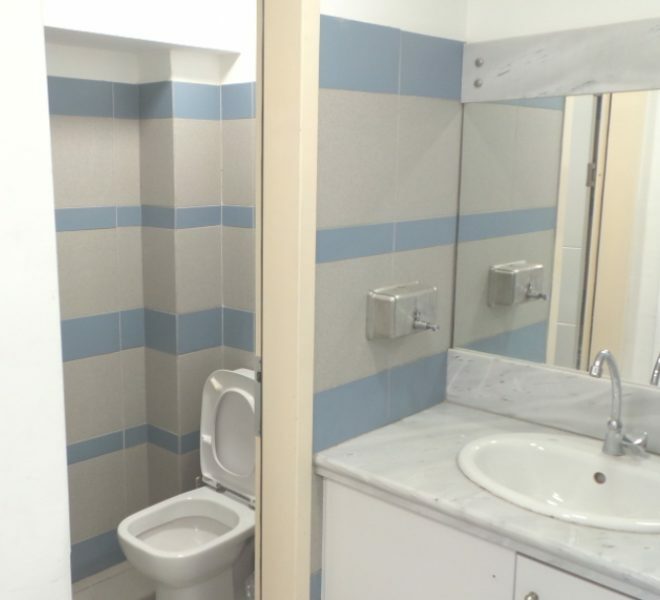 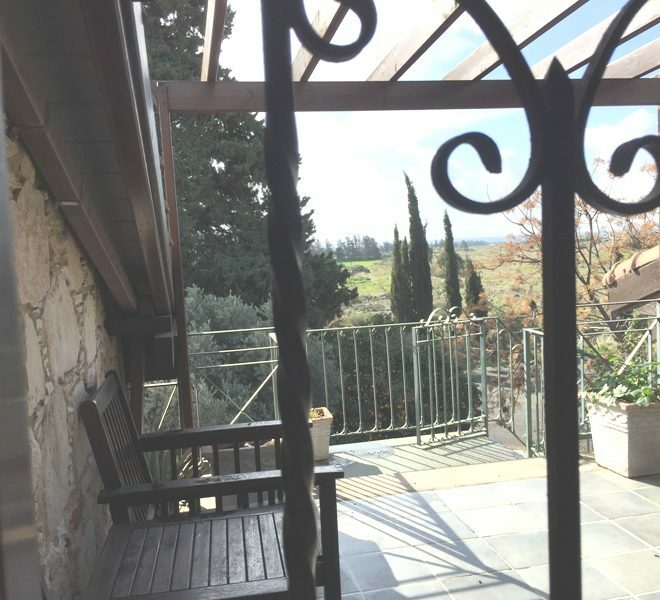 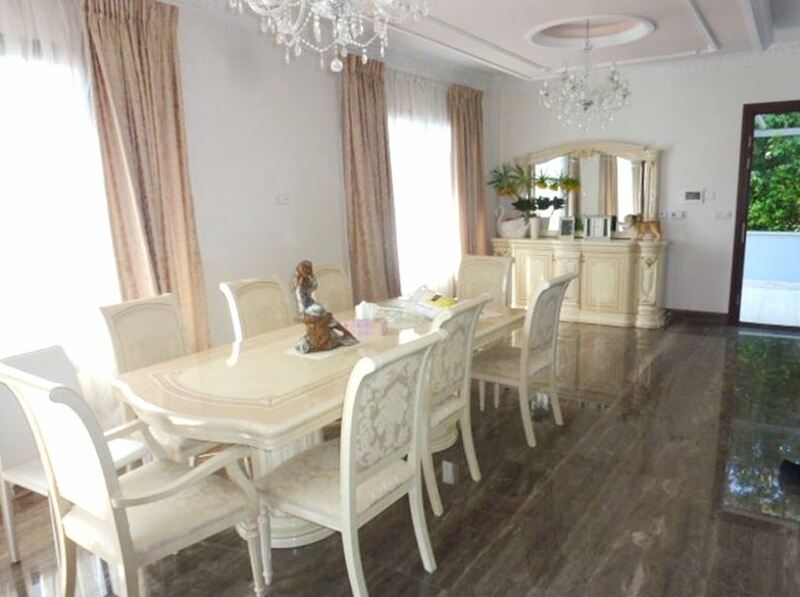 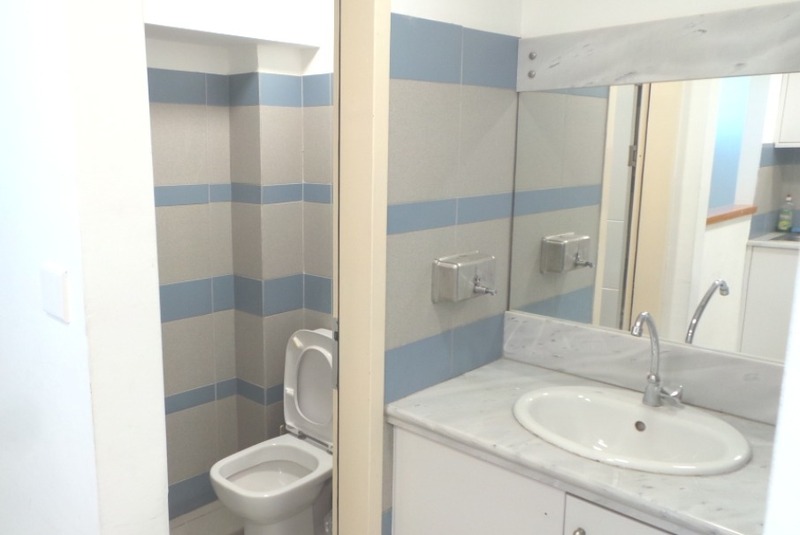 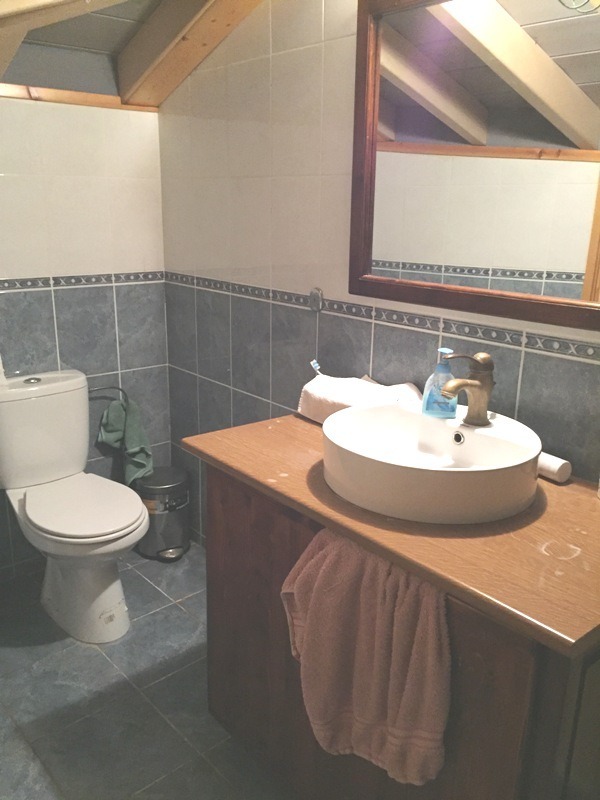 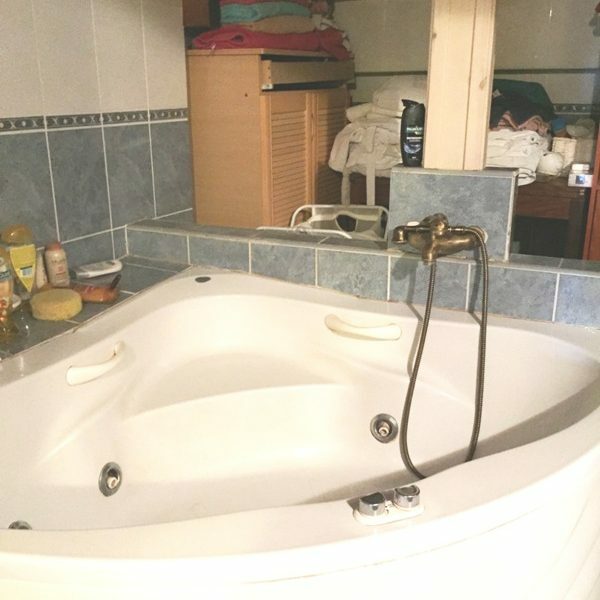 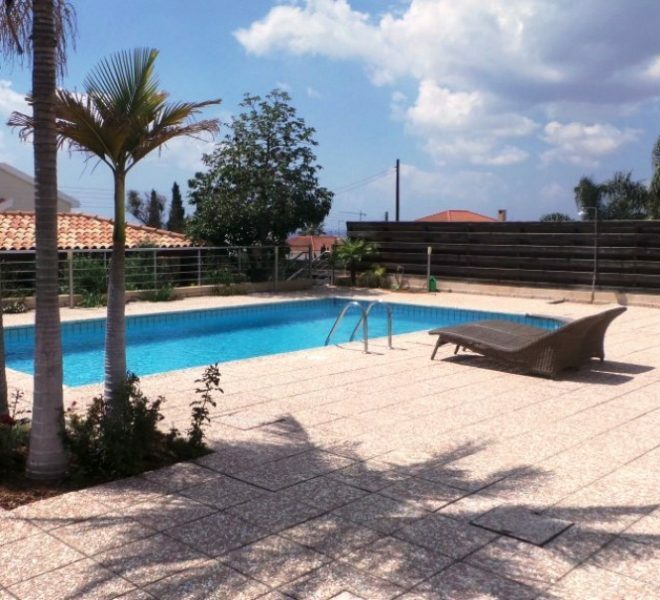 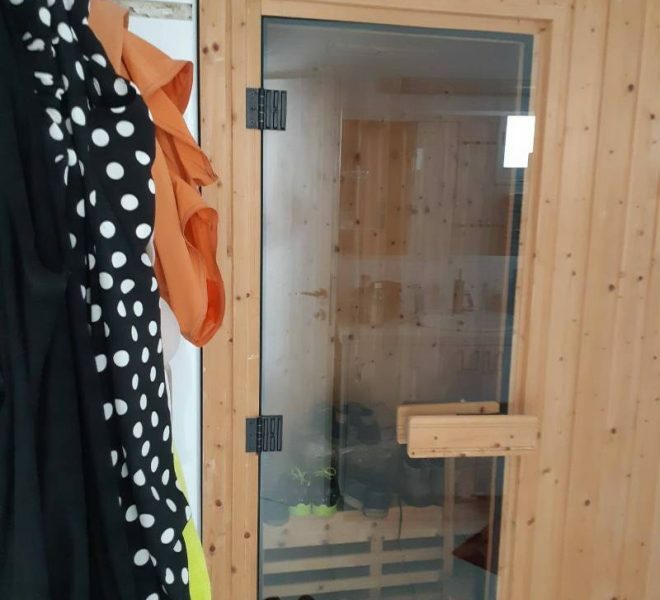 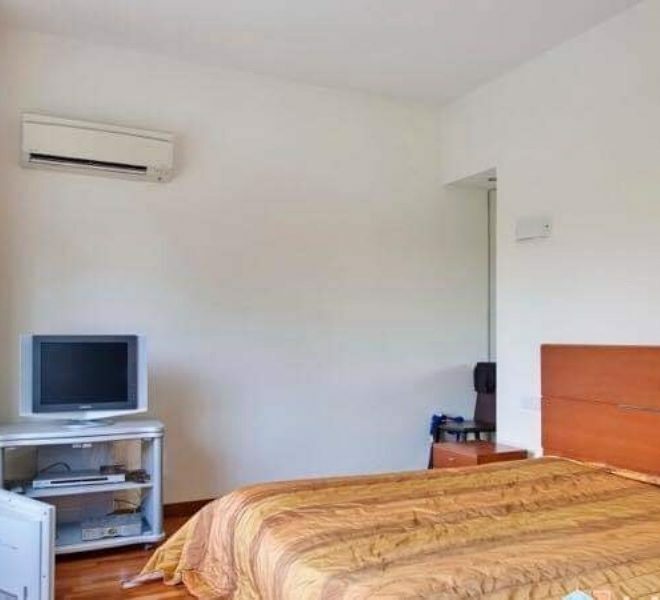 Limassol Property, Modern 3-Bedroom House. 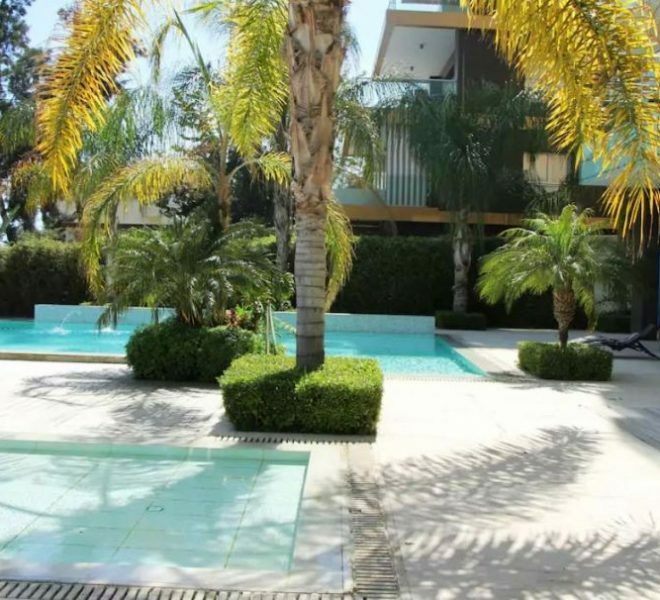 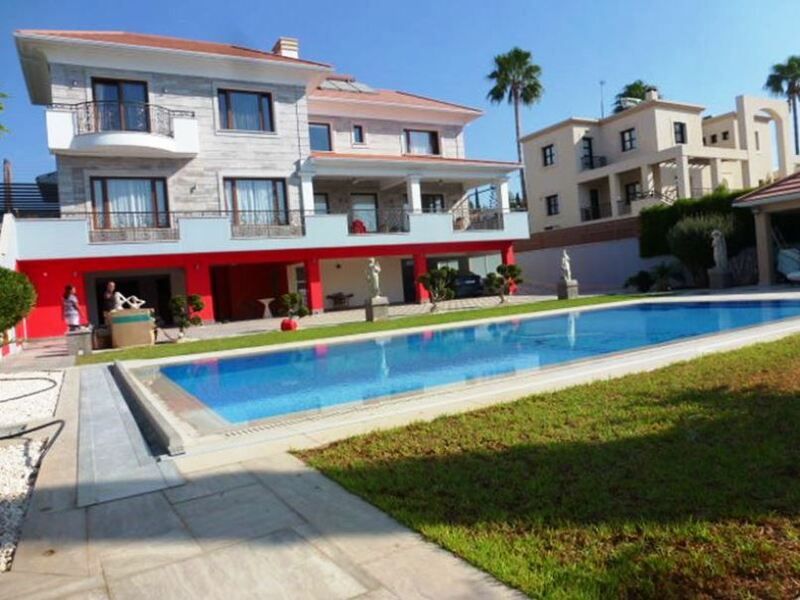 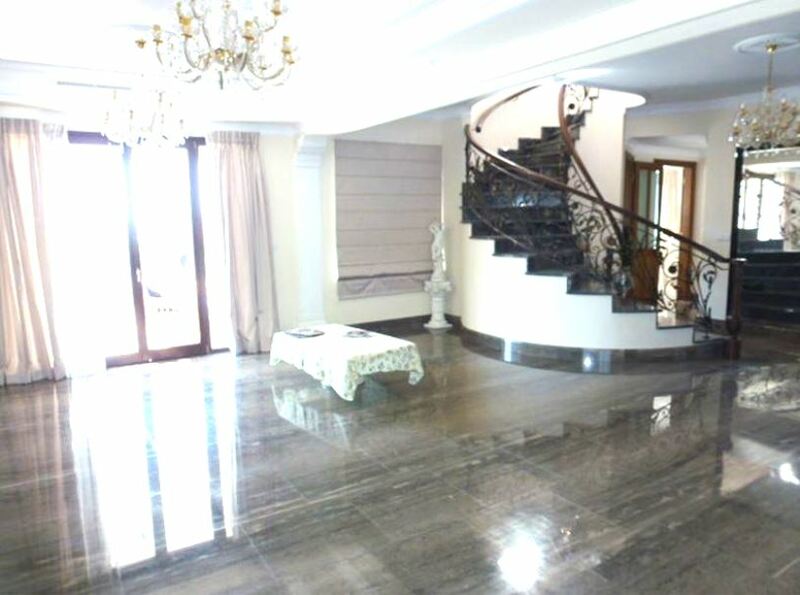 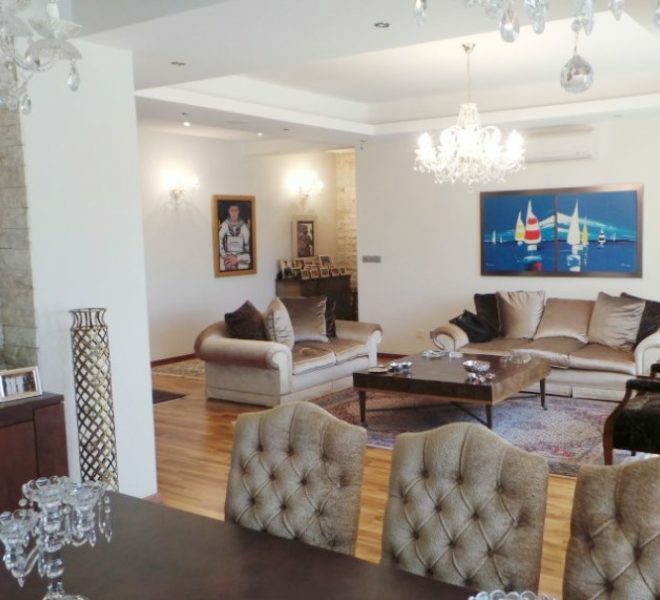 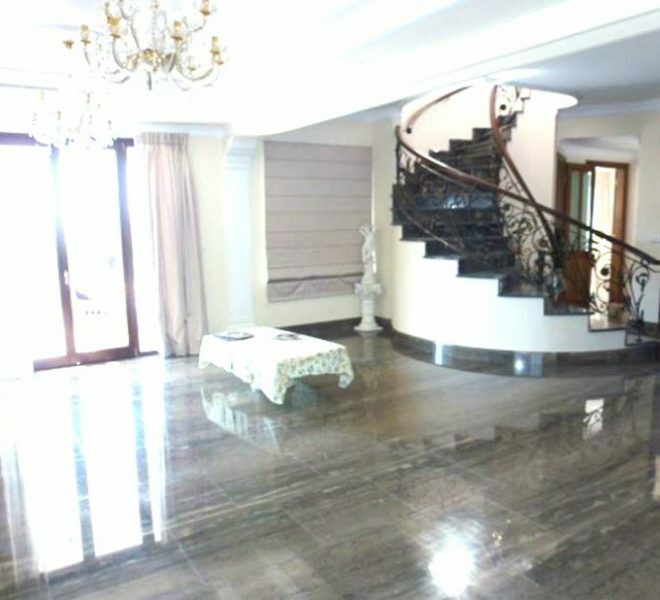 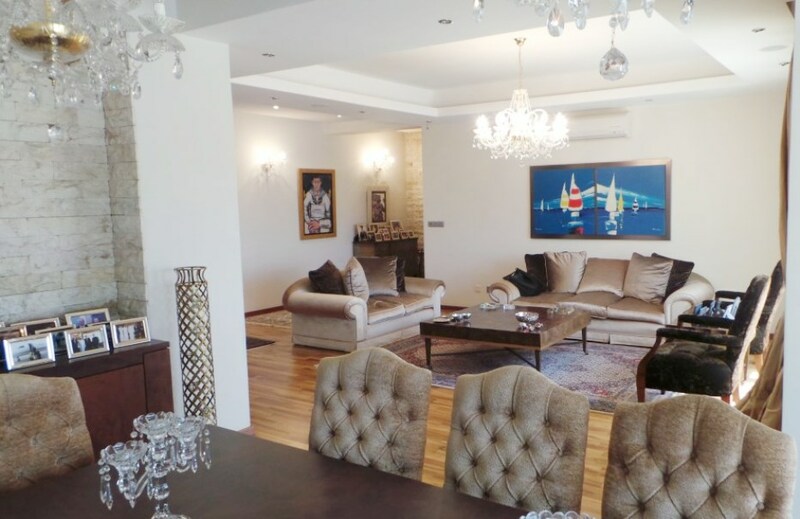 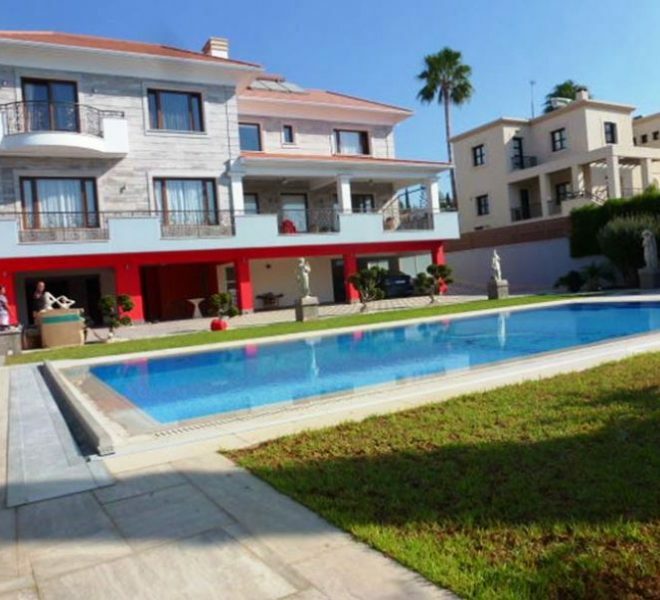 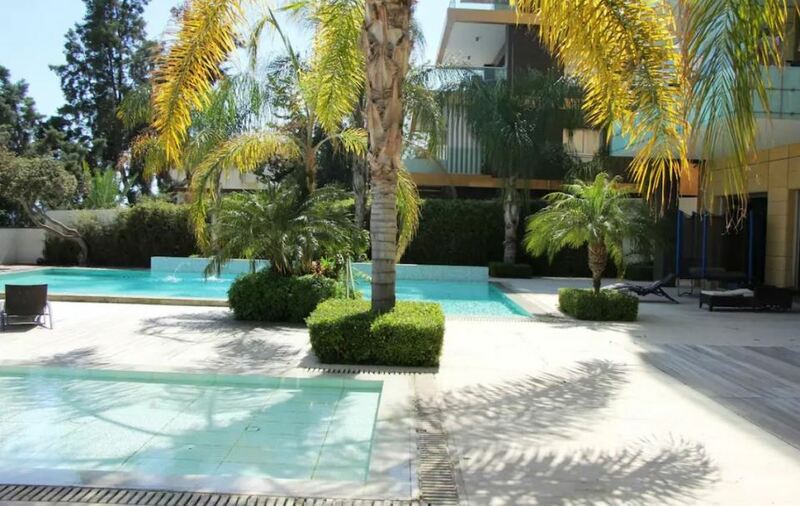 Limassol Property, Luxury 6-Bedroom Villa. 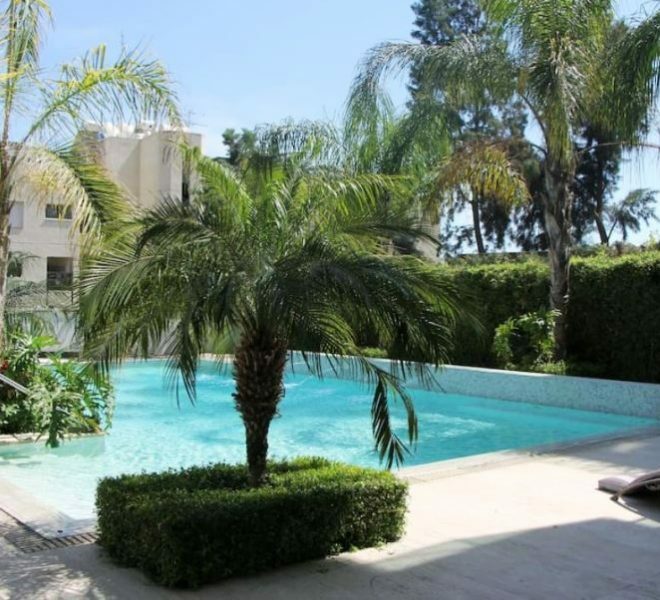 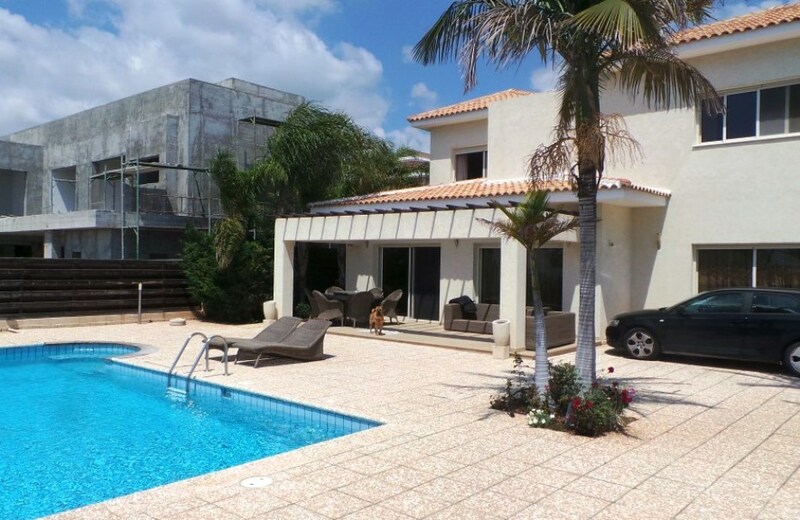 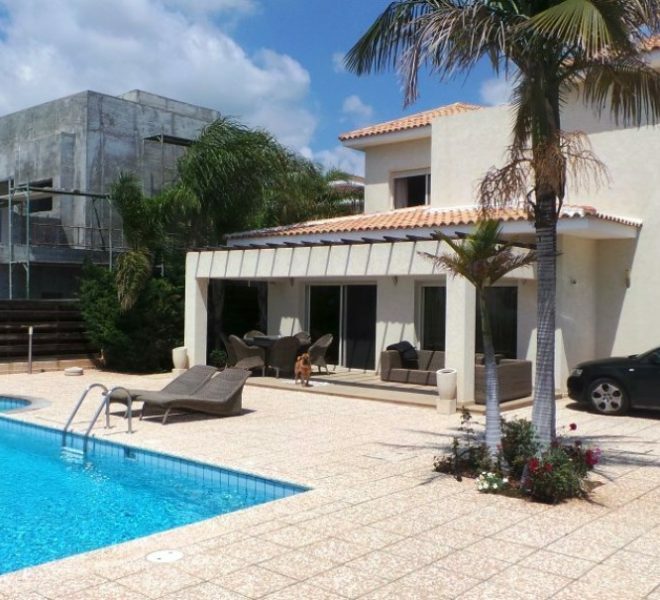 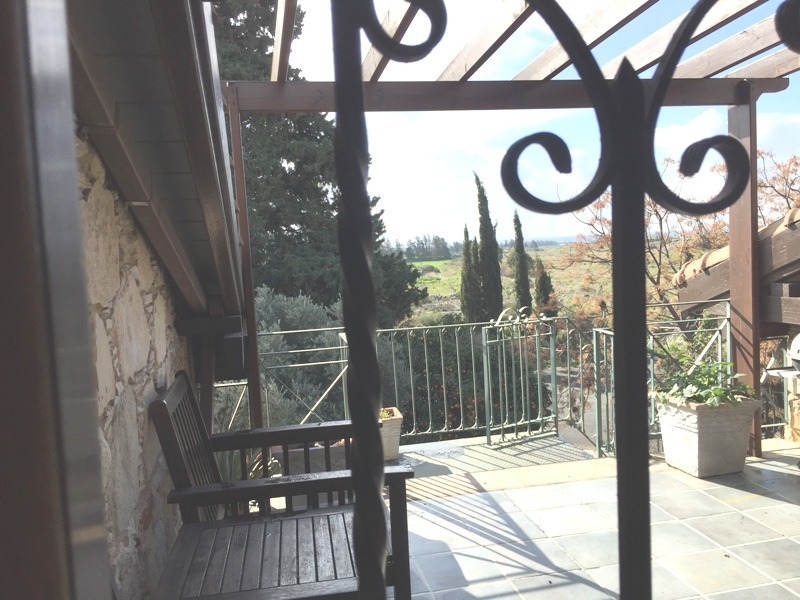 Limassol Property, Stunning 4-Bedroom Villa.